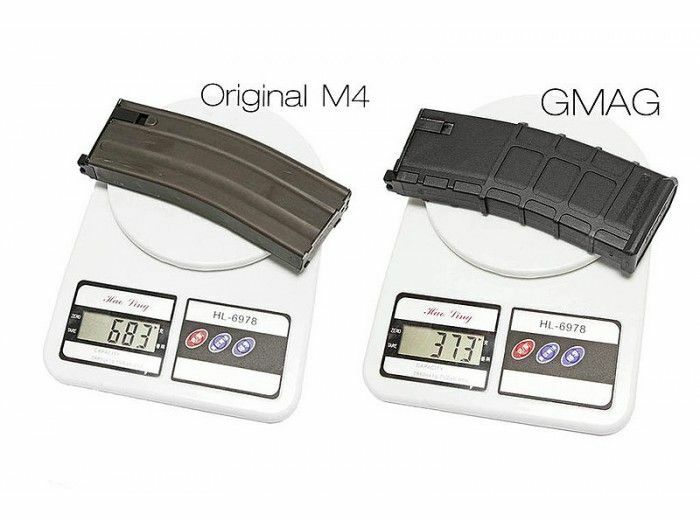 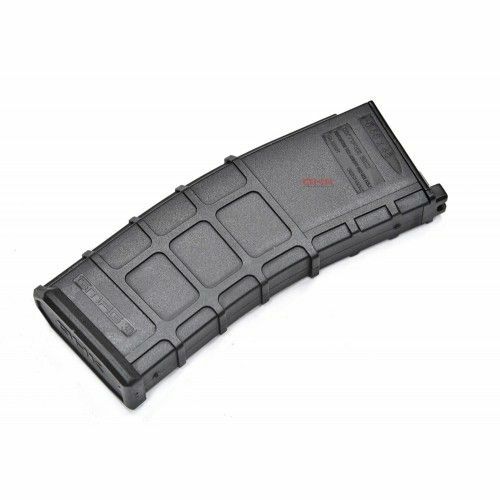 Spare GMAG gas magazine for the gas blowback M4 series from GHK. 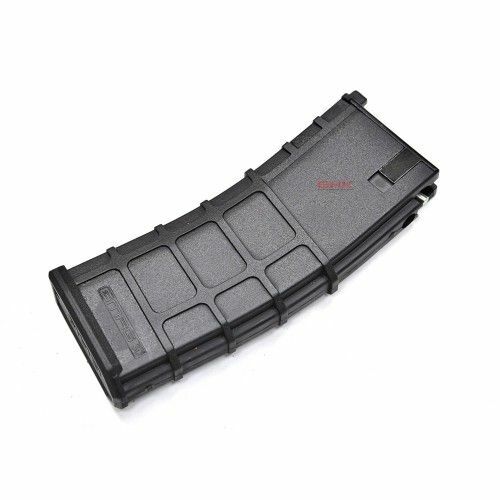 Holds up to 40x 6mm BBs and comfortably takes Green gas for normal operation but is strong enough to take Red gas as well, it is PMAG Style design and ultra light weight, only have 373 gram. Also work with Viper Tech, Inokatsu, and others WA system GBBR.